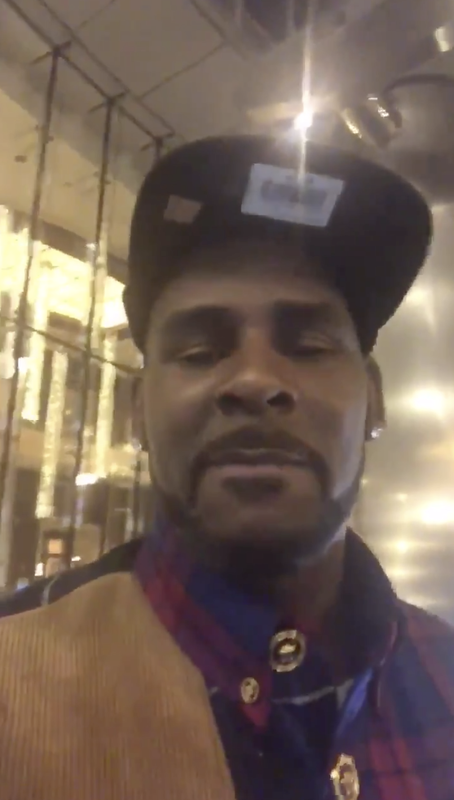 Last night R. Kelly sang happy birthday to his daughter Joanne and posted it on both Instagram and Twitter. This is the first time R. Kelly has been on social media since the airing of the damning Lifetime documentary,"Surviving R. Kelly." Is it me or does anyone else remember him evvvvveeeeeeeerrrrrrr singing happy birthday to one of his kids on social media!!!!!????? Kells you need to get ready to sing to your cellmate!!! I hope somebody murders him in prison. I hate pedophiles they should all be exterminated from the planet. The daughter that he hasn't seen or spoken to since 2017. ok kels. And I bet she didn't get a bitrhday present either.